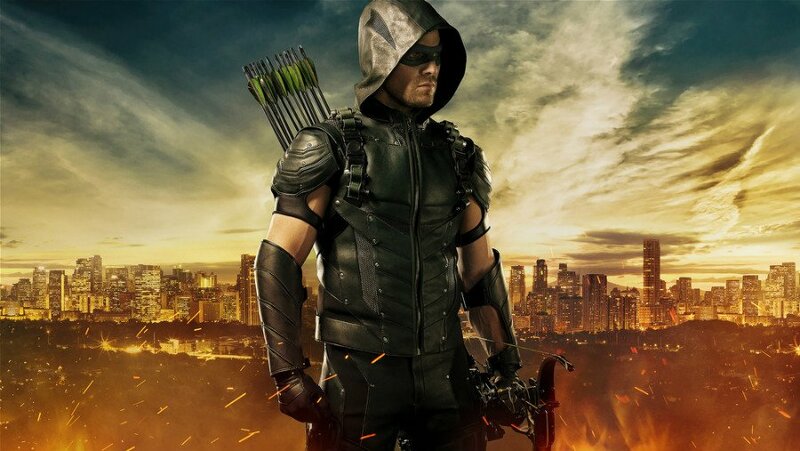 Even the most ardent Arrowverse fans would agree that the founding father of the shared DC TV universe has had a mixed bag of seasons since it began in 2012. 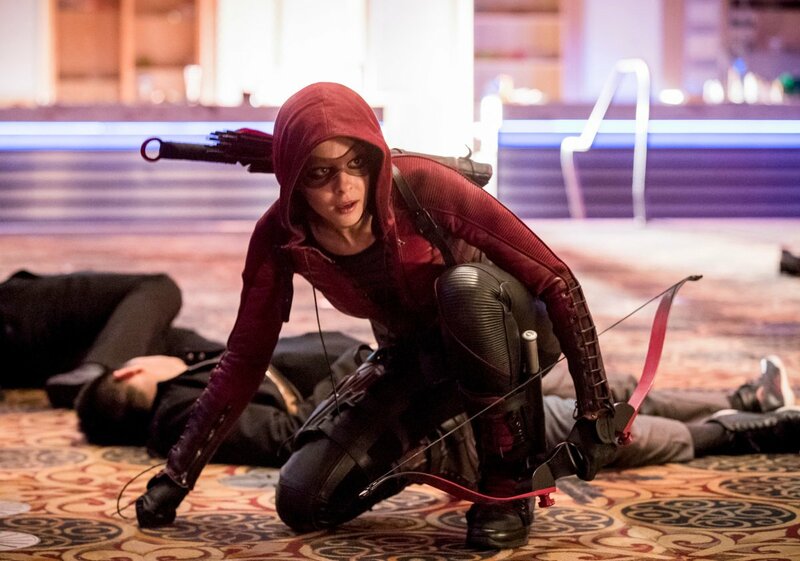 Arrow‘s first two outings were excellent before the rails started to come off in season 3 and then things hit rock bottom in season 4. Season 5, meanwhile, was a massive improvement but unfortunately, season 6 mostly failed to keep this level of quality going. 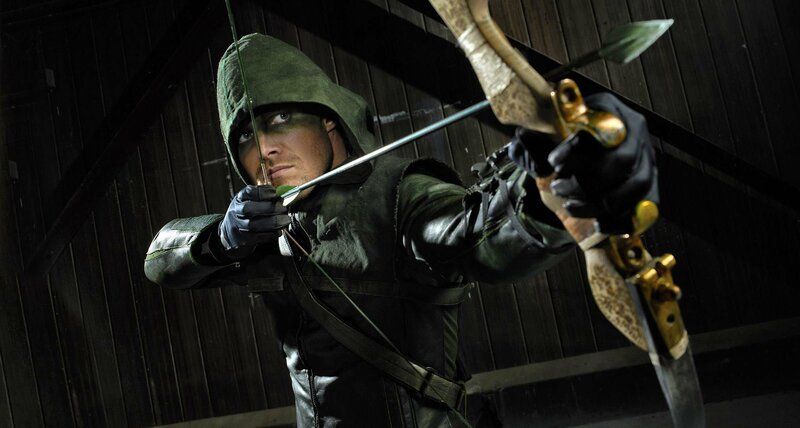 What Arrow probably needs, then, is to take a look at its earlier seasons to remember how it works at its best. Thankfully, that seems to be exactly what it’s doing. 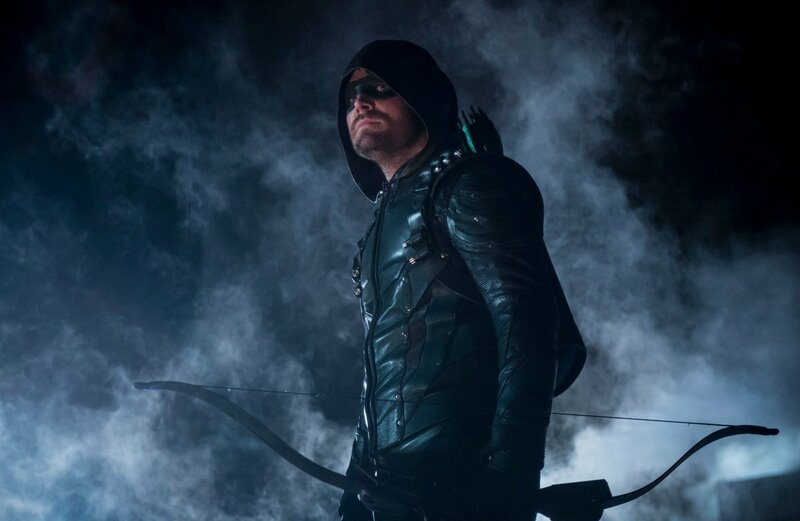 Beth Schwarz is stepping in as showrunner for season 7 and one of the series’ stars is promising that she’ll take Arrow back to its roots. 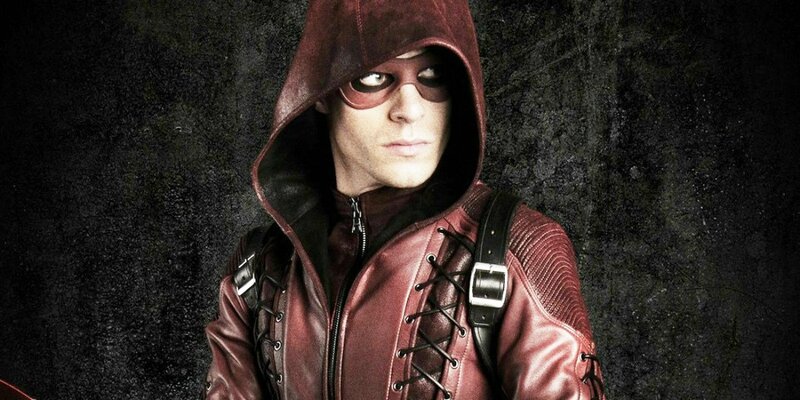 And he should know, because it’s Colton Haynes AKA Roy Harper/Arsenal, who’s finally returning as a regular this season after a few years away. But how exactly will season 7 recapture the magic of the first run? 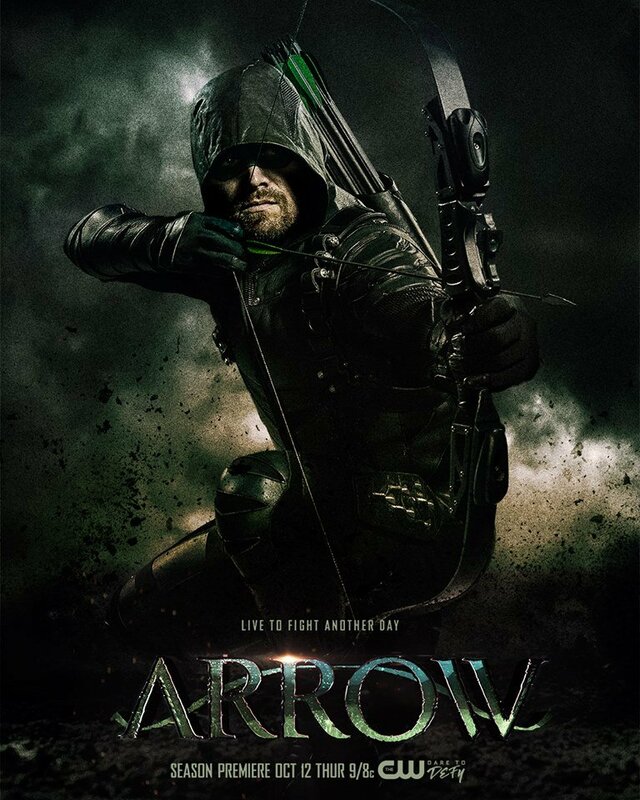 Well, Beth Schwarz herself has promised that the tone of the season will be much darker than what we’ve got used to and will return to the grittier demeanor of Arrow‘s debut run. She also teased that “there’s lots of demons” that will come out to roost when season 7 makes its premiere on The CW on Monday, October 15th.